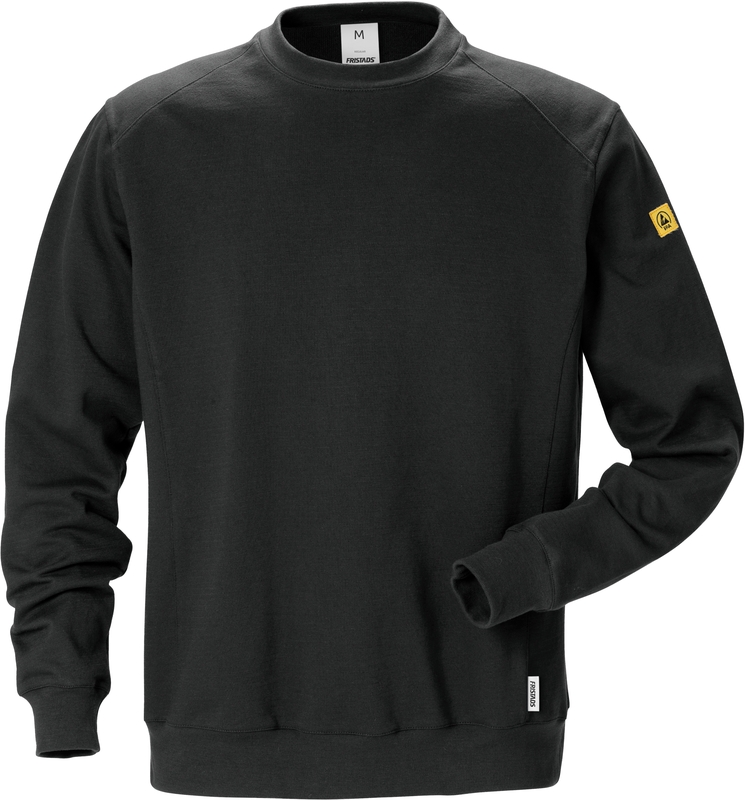 Sweatshirt for ESD working environments in, soft and comfortable material. Metal free and with antistatic properties. 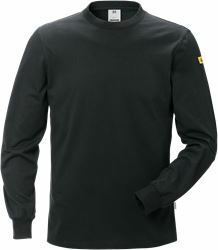 Material: 48% cotton, 48% polyester, 4% conductive fiber. Round neck / Tone-in tone stitches / Approved according to IEC 61340 / OEKO-TEX® certified. IEC 61340 ESD, Electrostatic discharge. 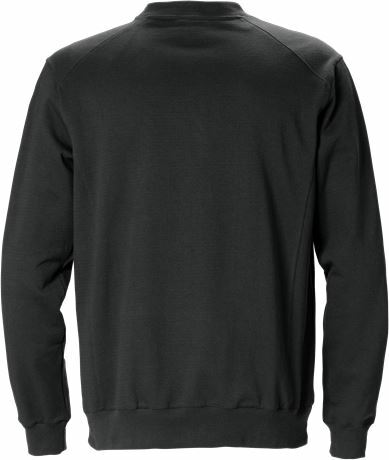 Approved clothing.